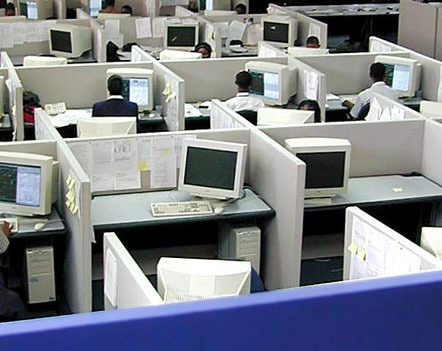 Wow, this is a shocking story – Woman Dies at Desk but Nobody Notices. This headline caught my eye. This is crazy, right? What does this say about us as a society? Didn’t anyone tell her to have a good weekend? Not to work too late? Or, invite her out for an after-work cocktail? I haven’t really thought about dying much, but I definitely don’t want to be found at my desk. Where would I want to be discovered? Haven’t thought about that one either, but my place of employment is at the bottom of the list. A security guard found her the next day around 1:00pm. She was only 51 years old and had just become a grandma the week before – so sad! She is just 6 years older than me. wow, wow, wow. . .
Is that how she would have wanted to be remembered? Remembered as the person that died at her desk? I seriously doubt it. This got me thinking about how I would like to be remembered. Since I haven’t really given this much thought, my feelings regarding this are fuzzy and unclear. I obviously want to be well thought of in the spouse, mother, daughter, friend, sister departments. Would there be anything else? Hmmmm…… I’ll have to get back with you on this one. When I saw her age, it really struck me. Life is crazy, fleeting, and unexpected. If there is something I really want to do, I better start working on it. This entry was posted in Personal Musings and tagged death, dying, life, life to live, postaweek2011, woman dying at work, work cubicle. Bookmark the permalink. Personally I’d love to have that kind of solitude at work. I sit in an open area six feet from the boss and six feet from my co-worker. My workstation is situated perfectly so that the boss can look at it all day long. So yeah, I’d enjoy a bit of privacy. 51 is damn young to simply keel over dead. I agree with you there. Wow.